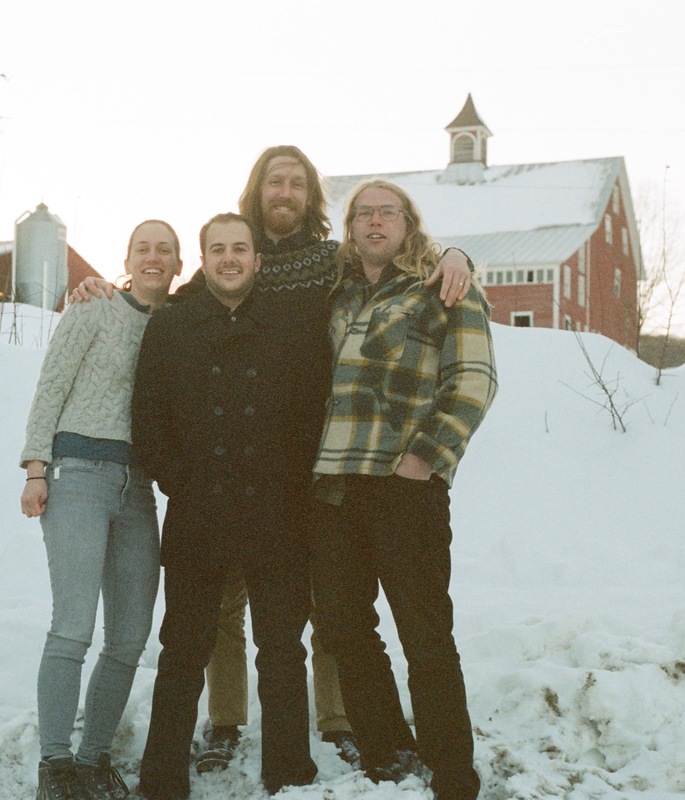 Formed in early 2016 and hailing from the woods of central Vermont, Still Hill plays a unique blend of progressive bluegrass dipped in folk, Americana, and old time roots music. Members include Rob Lees (guitar and vocals), Niles Franc (bass, banjo, harmonica, and vocals), Jen Freise (fiddle and vocals), and Cody Williams (mandolin and vocals). Still Hill’s original songwriting, instrumental improvisation, and 3-part harmonies will make you hoot, holler, dance and leave you wanting more each and every time. Want to get in touch? Feel free to email us at contact@stillhill.band or find us on Facebook, SoundCloud, Twitter, and YouTube. Sign up for occasional news and information on upcoming shows.